Cubic zirconia, also known as CZ or Zirconia, was created as a more affordable alternative to genuine diamonds. 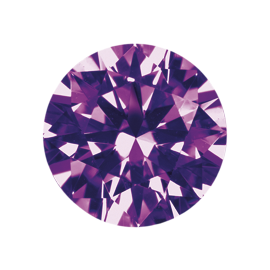 Cubic zirconia is the best synthetic stone of all diamond´s substitutes. It is an ideal raw material for the production of jewellery thanks to its hardness coming close to the hardness of ruby or sapphire, and optical properties close to those of diamond.